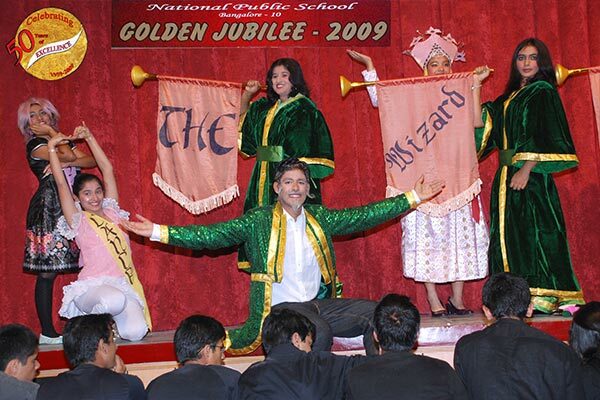 The students of the Senior School – Grades 11 and 12 really did the school proud with their spell-binding performance on the evening of 11th December, as they took the audience on ‘A Magical Musical Odyssey’. 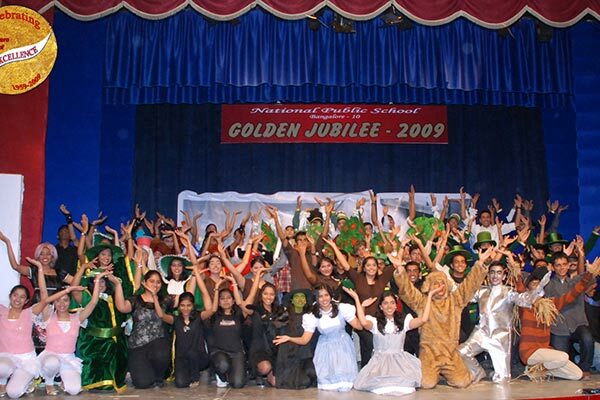 Dressed in their magnificent attire, the Grade 12 chorale enthralled the audience with Sing!! 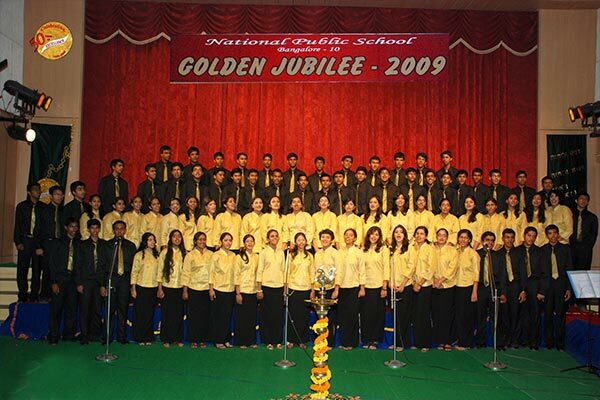 Jubilate!! 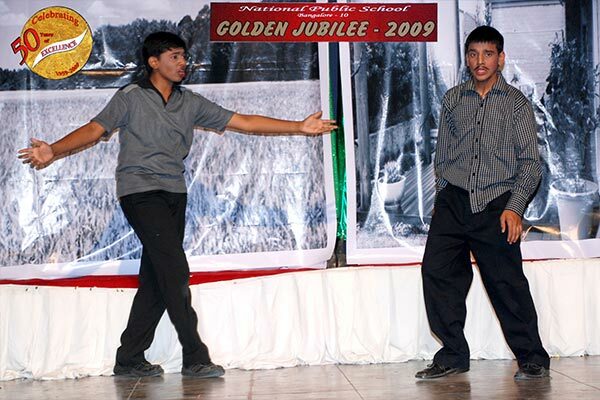 – their musical renditions in Kannada, Hindi and English. 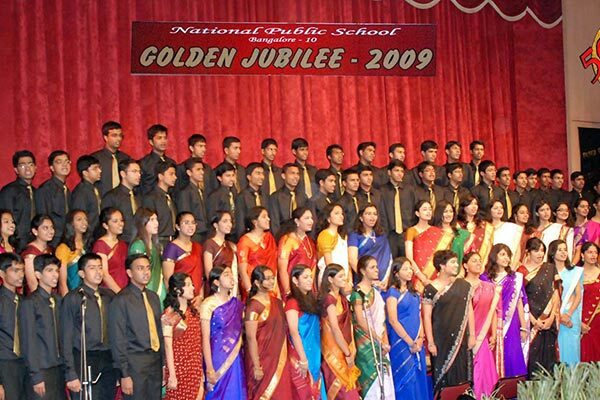 Every song they sang proclaimed the richness of colour, melody, life and happiness as they paid reverence to God, their Alma Mater and the nation on a wider scale. 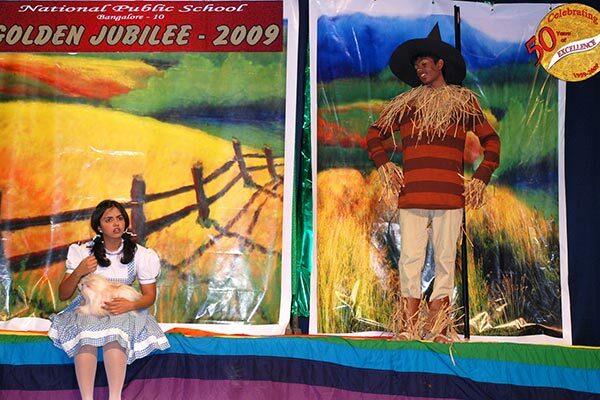 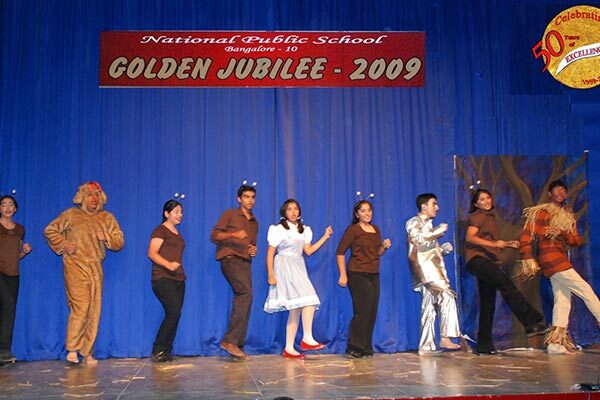 The students of Grade 11 recaptured the magic of the movie ‘The Wizrd of Oz’ converting it into a play with awesome sets, fabulous costumes, foot-tapping music, some unforgettable acting and a very poignant message – there’s no place like home. 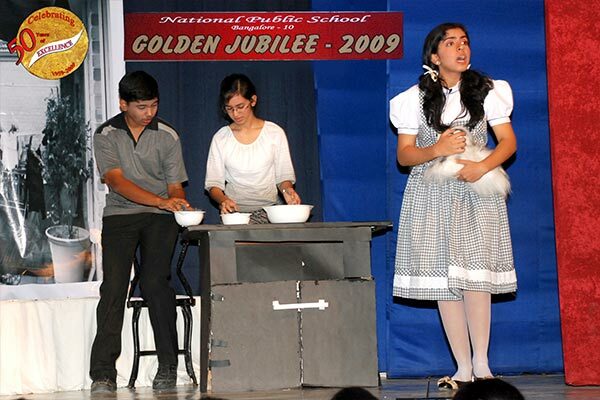 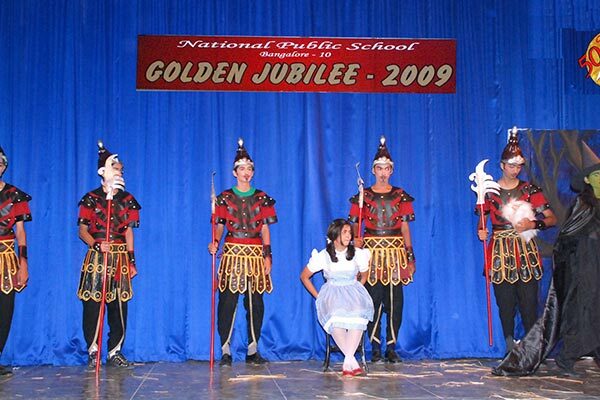 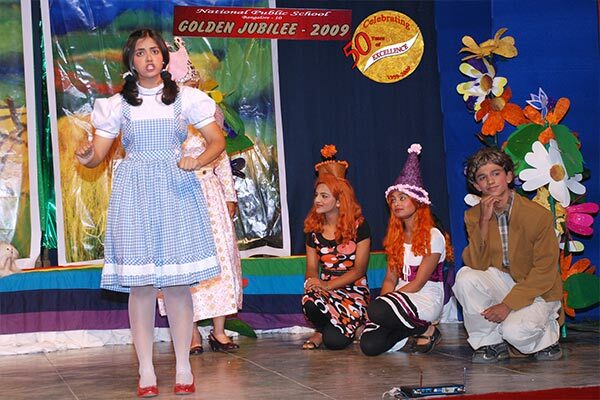 The play showcased the inherent talent and provided all the students a platform to display their abilities.